« Summer – A Perfect time to grill fish! The weather lately has allowed some of our early season crops to flourish. As we begin to enjoy the fresh vegetables and herbs from our garden, we should think about the best methods for harvesting them and the other vegetables that will mature in the coming months. Many of us choose to grow our own vegetables so that we can have the best tasting product possible! However, the quality, taste and appearance of vegetables can be affected if they are not harvested at the proper time and in the proper way. Store bought vegetables are often picked before they are fully ripe to allow time for them to be shipped and stored. The home gardener has the advantage here by knowing when and how to harvest their products. Harvesting most vegetables when they have ripened on the plant will produce the best taste. Don’t fall into the “bigger is better” trap and allow produce to stay on the plant too long. This can lead to tough, fibrous, or rotten produce. Also, most vegetables are best when harvested early in the morning while they retain the maximum moisture. After you harvest, keep your produce out of direct sunlight and keep them cool. You should be gentle with your vegetables as you harvest them. Some vegetables will require scissors, a knife or pruners to remove them without damaging the plant. One example of this may be green peppers which have firm stems attaching each individual pepper to the plant. Also, frequent picking of vegetables can prolong the harvest for that plant. If you wait too long to harvest, the plant may stop producing more vegetables since it will sense that its reproduction goal has been reached! The ripening process continues when the vegetables are harvested and the quality declines rapidly so they should be used immediately or stored in the refrigerator to slow down the process. Some produce that this applies to are tomatoes, sweet corn, cucumbers, and others. The sugar in some of these vegetables can change to starch and affect the taste of the item. Home gardeners are often not familiar with the proper time to harvest some of the vegetables they have chosen to grow. 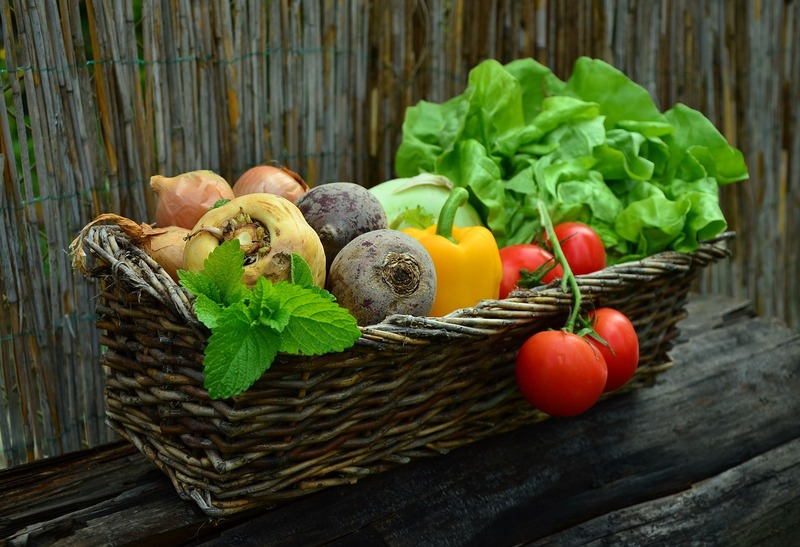 The information from Clemson Cooperative Extension and Washington State University Extension should provide guidance on the proper stage of maturity for harvesting many common vegetables. Ohio State University Extension provides information on individual vegetables and the proper storage to keep the quality high.